Download helpful SDS (Safety Data Sheet) information for Rock Salt & Ice Control HQ’s & The Duke Company’s complete line or rock salt, deicers & ice melters. Our team is glad to be of service for prompt quotes and fast delivery through-out New York state. Please call (585) 292-9870 and (607) 347-4455 for immediate assistance. 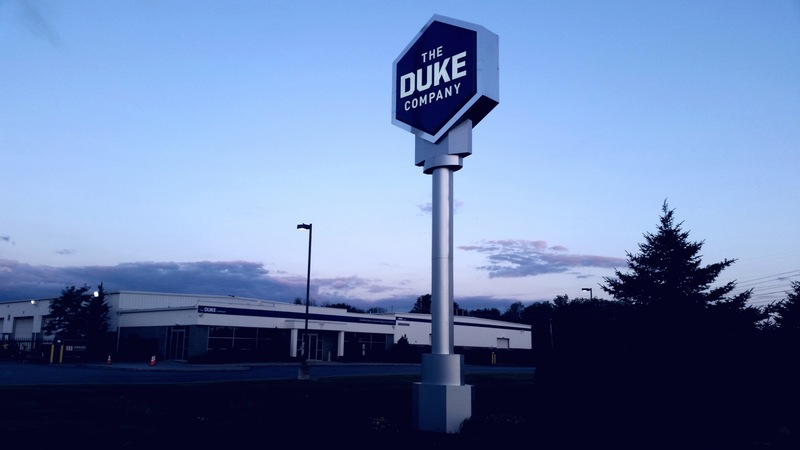 Since 2004, Rock Salt & Ice Control HQ (a Duke Company subsidiary) has proudly been serving Ice Control professionals through-out New York state with exceptional pricing, outstanding ice melter products, prompt delivery and outstanding customer service. We carry a range of rock salt, road salt and ice melt products including Magnesium Chloride, Sodium Chloride, and CMA (Calcium Magnesium Acetate) ice melters in bulk, wholesale quantities, pallets and bags. 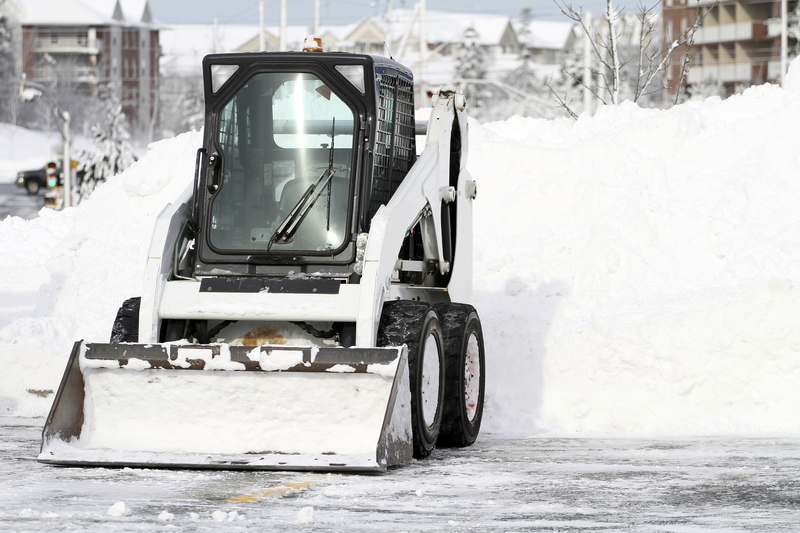 The Duke Company’s ice control professionals would be glad to assist you in choosing which Ice Melt is best for your specific application. 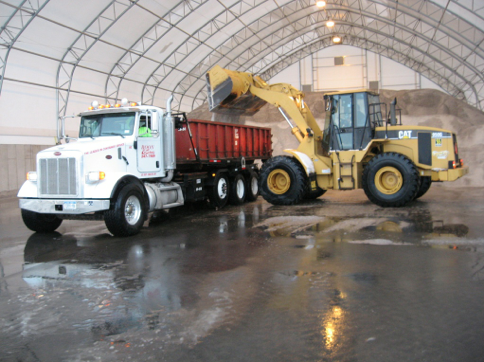 • Bulk Rock Salt and Deicing Products tailored exactly to your specific needs. • Environmentally friendly deicing products. • Pallets of Bagged Road Salt and Deicing products.